The Project Bachelor: Sophie Tieman hopes Nick is "embarrassed". "I would hope he's a little embarrassed." Sophie's brutal message to the Honey Badger. To keep up to date with The Honey Badger, AKA Nick Cummins, and all the best Bachelor 2018 news, cast and roses, check out our Bachelor hub. It’s a blast. 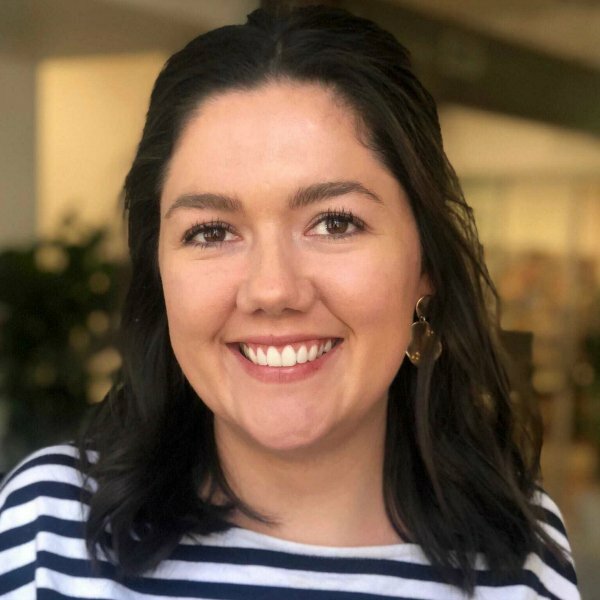 For Sophie Tieman, her experience on The Bachelor was not what she expected. Having given up months of her life to find love, her hopes were high when she found herself in the final two. Then Nick Cummins chose… himself, leaving Sophie and Brittany Hockley completely devastated. Now Sophie has spoken to Lisa Wilkinson on The Sunday Project about the ordeal. “The fact that he couldn’t see enough in one girl out of 28, it just shocks us,” Sophie told Wilkinson on The Sunday Project. “It still don’t quite understand it,” she added. She said that he could have given one of the final two a chance. “He hasn’t gone in there and they’ve [producers] said ‘you need to propose and you need to fall in love’ it’s whether he can find someone that you can connect with and you know… try it in the real world later,” Sophie said. Speaking to Mamamia on Friday, Sophie said the whole experience left her completely confused. After weeks of asking the property valuer to open up and be more emotional on the show, Nick said he couldn’t give her those emotions back, she wasn’t ‘the one’. “That actually really hurt me in that moment because I was left so confused,” Sophie told Mamamia. A few days after they finished filming the finale and Sophie had had time to come to terms with the fact Nick had decided to choose neither herself or fellow contestant Brittany Hockley, she received a message from Nick. 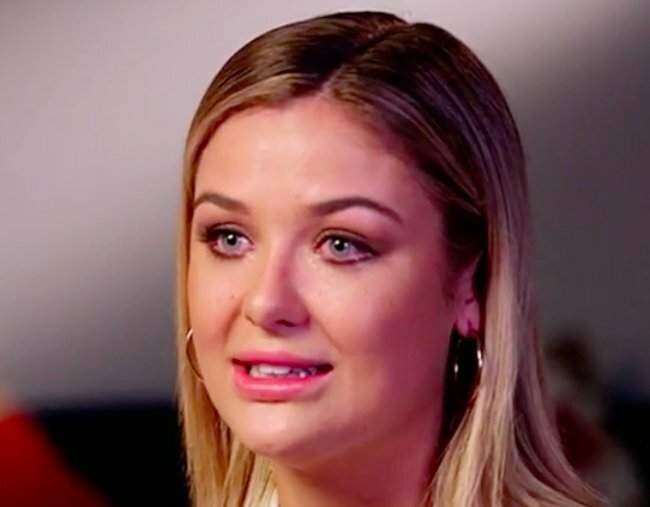 Rather than apologising to her or offering more of an explanation than what we saw on the Bachelor finale, Sophie said it was a brief message that left her feeling confused. In the same exclusive interview on The Sunday Project, Nick Cummins admitted that Brooke Blurton was the one who got away. What did you think of The Bachelor finale? Tell us in the comments.